Denis, originally from Germany, graduated in the Netherlands with a Bachelor Degree. Previously worked in one of the biggest sport & rehabilitation clinics in Switzerland where he took care of several regional and national sports teams. Therefore he is highly experienced with sport injuries and post surgical rehabilitation of shoulders, knees, and ankles. Specialisation in treatment of shoulder injuries. 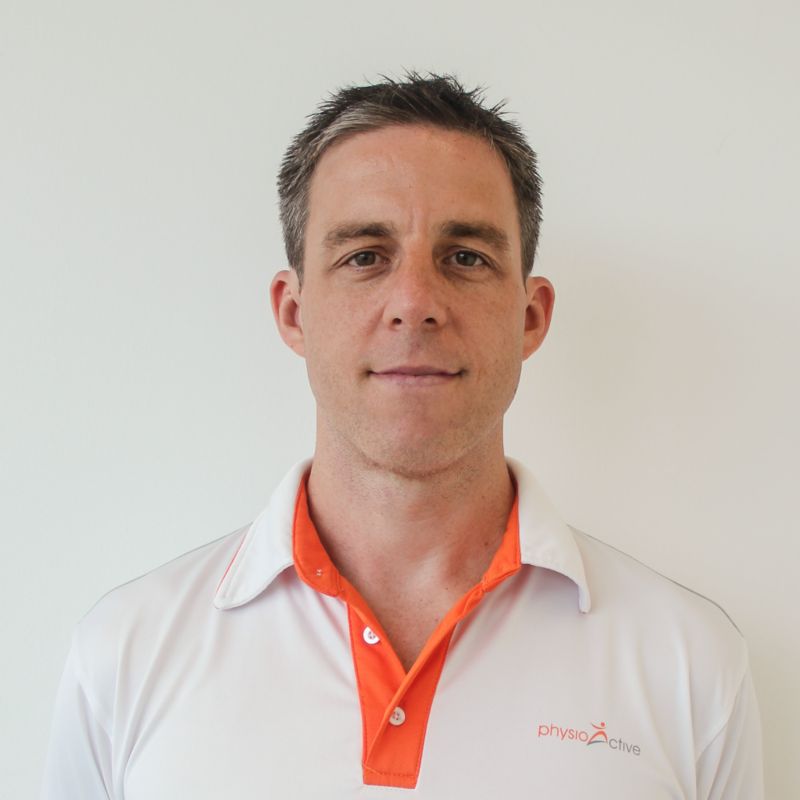 Also certified PGA Golf Physiotherapist with extensive knowledge in the treatment of golf related injuries and golf specific biomechanics.